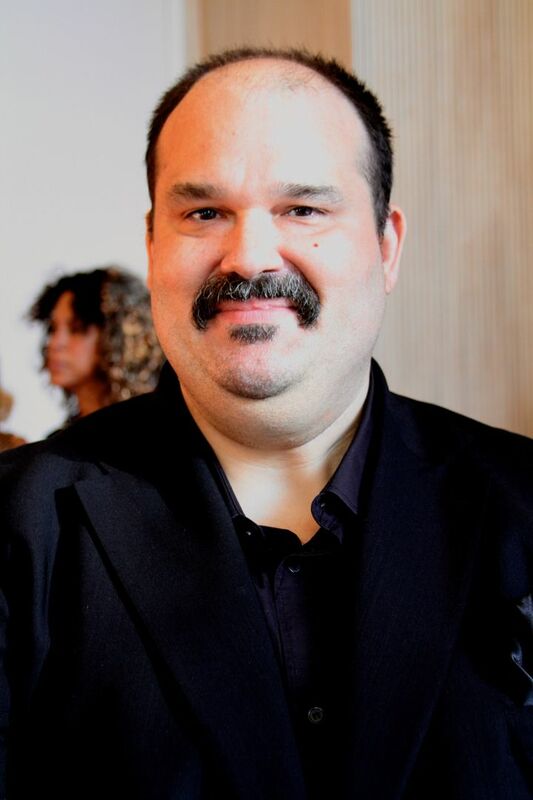 Melvin Dimas Rodriguez (born June 12, 1973) is an American actor best known for starring as Nurse Patsy de la Serda on the HBO comedy Getting On and as Todd on the FOX comedy The Last Man on Earth. Other notable works include recurring as Marco on AMC's Better Call Saul and co-starring on the short-lived FOX sitcoms Running Wilde and Enlisted. Read more on Wikipedia.